The twist and turns in Karnataka’s political landscape have made it ripe for the fake news brigade to strike. This time the disinformation army has revived an old video of senior Congress leader DK Shivakumar having a verbal altercation with Deve Gowda’s elder son HD Revanna, a member of the Janata Dal (Secular). The video, which went viral on WhatsApp, Facebook and Twitter ahead of Saturday’s floor test in Karnataka, shows Shivakumar and Revanna in a heated exchange in the presence of other Congress and JDS leaders. The video was shared by BJP Karnataka IT Cell, an unverified Twitter account, incidentally followed by many senior leaders of the BJP including Prime Minister Narendra Modi. 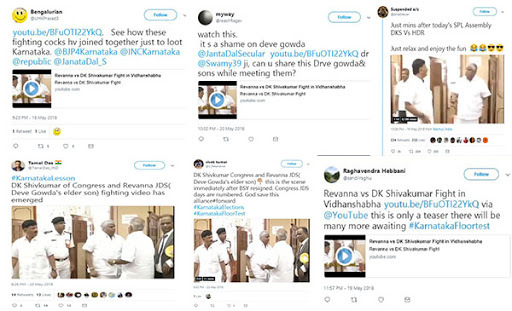 The Twitter account posted nine videos of fights between various JDS and Congress members ridiculing each other, all from incidents in the past. 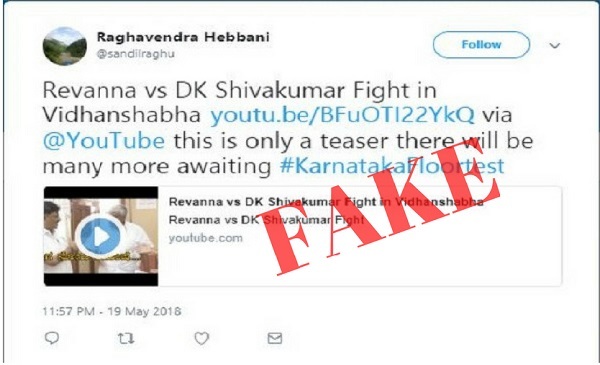 A fact-check revealed that the video dates back to 2016 and was reported on by BTV Kannada. It was published to YouTube by BTV Kannada on June 11, 2016. 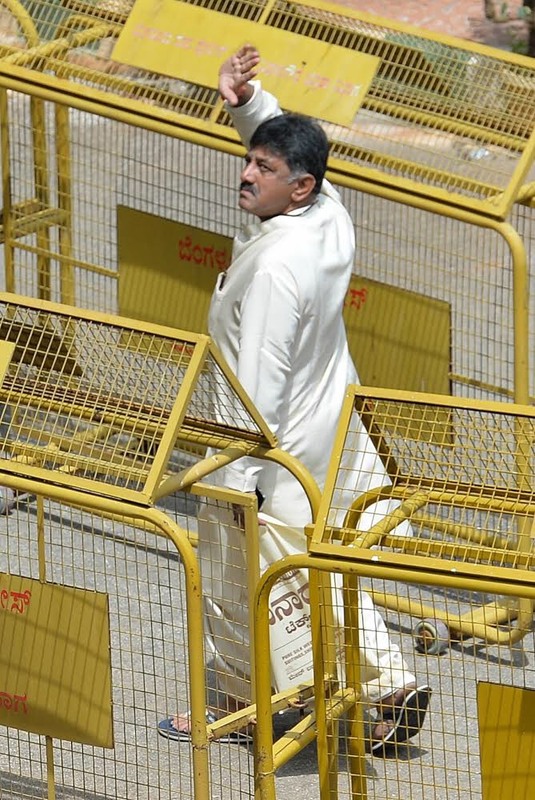 In the video Shivakumar is seen wearing a white shirt and white trousers but on the day of the floor test on May 19, Shivakumar was wearing a cream coloured silk kurta and silk dhoti. A photographer who did not wish to be named and who was inside the Legislative Assembly for the entire duration of the oath taking of MLAs and Yeddyurappa’s resignation speech, informed BOOM that DK Shivakumar was not wearing the clothes he is seen wearing in the video. 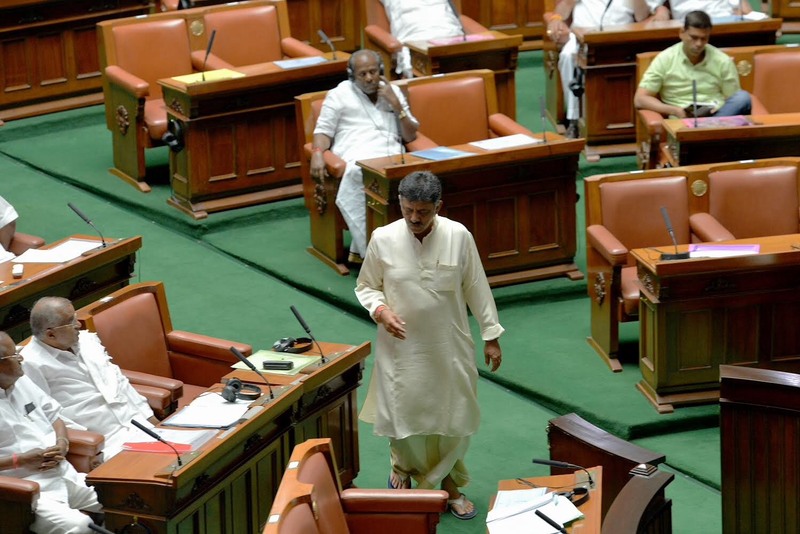 The photographer also sent us a photo he took on May 19 of Shivakumar entering the assembly and of him walking to his seat where he can be seen wearing the silk dhoti and kurta. 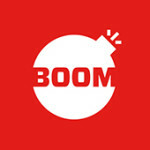 In addition, BOOM also contacted Shivakumar whose personal assistant confirmed that the video was an old one. “The video going viral is of a fight that happened between Revanna and Shivakumar in 2016 following professional reasons. They have since then moved past it like colleagues do and have together ensured that Karnataka gets the better government, “he said. Shivakumar can be seen wearing the same kurta in ANI’s video from May 19.